Ampelaster Nesom includes a single x=9 species native to the outer coastal plain of the SE United States (Semple 2009 FNA). Ampelaster carolinianus (Walter) G. L. Nesom is a vine-like shrub with weak stems sprawling over other vegetation (Semple 2009 FNA). 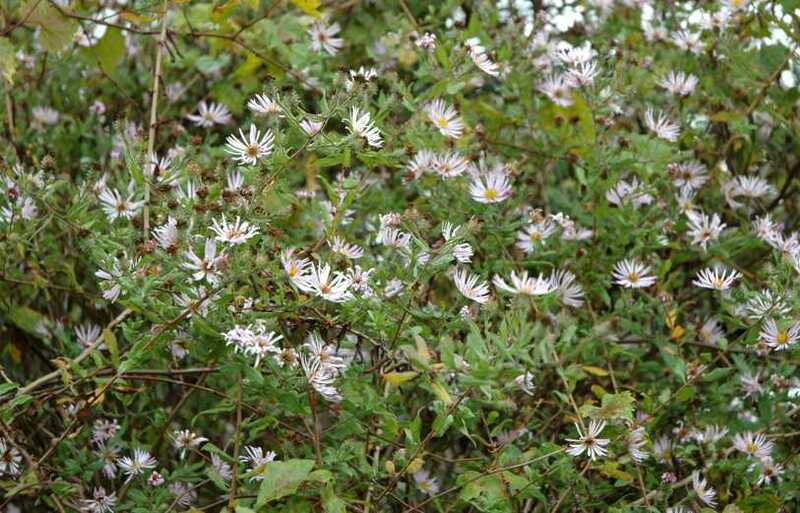 It is the only woody shrub species of aster in North America. Stems can be more than a centimeter thick. 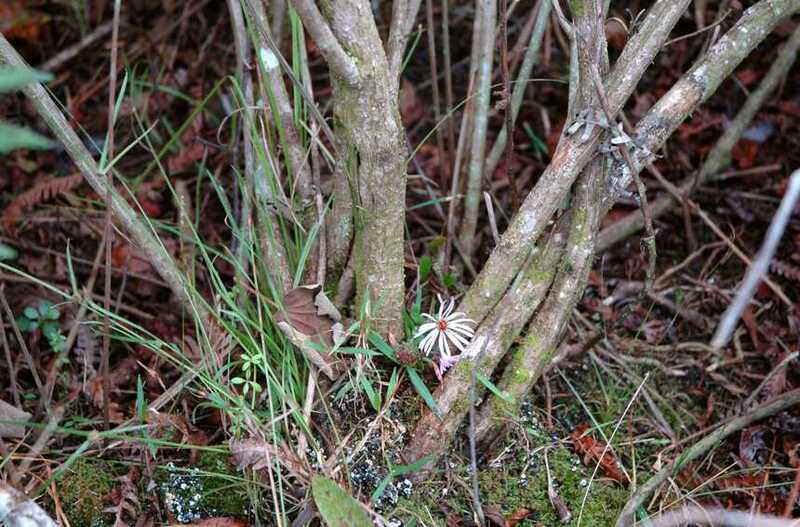 The inflorescence branching pattern is similar to the virguloid asters (Symphyotricum subg. Virgulus) as are the leaves. 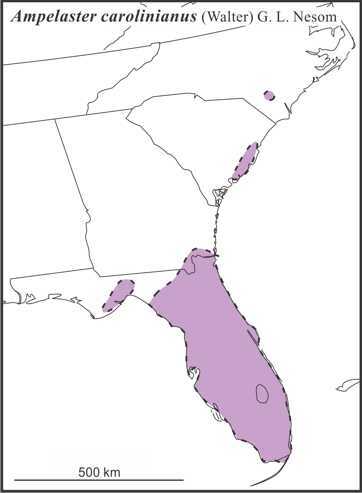 The species is very rare in North Carolina becoming more frequent in Florida. 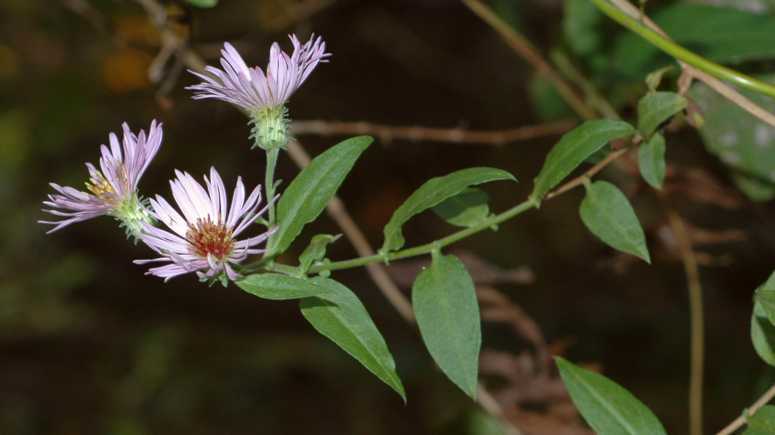 Semple and Brouillet (1980) treated it as one of the virguloid asters before its chromosome number was known. 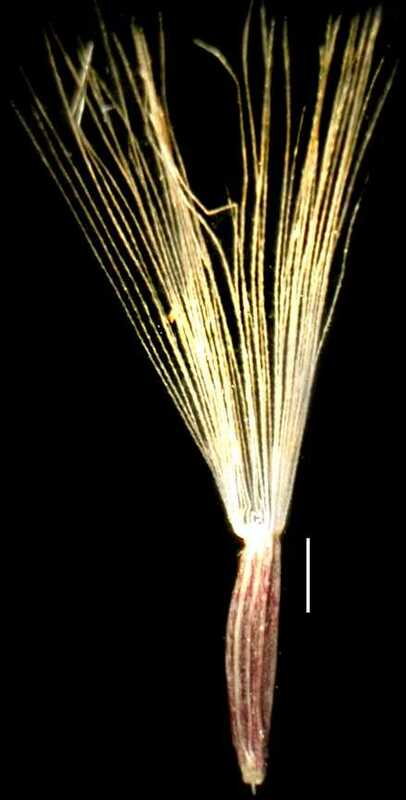 The karyotype is very distinct for a symphyotrichoid aster and very unlike the virguloid karyotype. Nesom (1994) emphasized its unique features by placing it in its own genus. 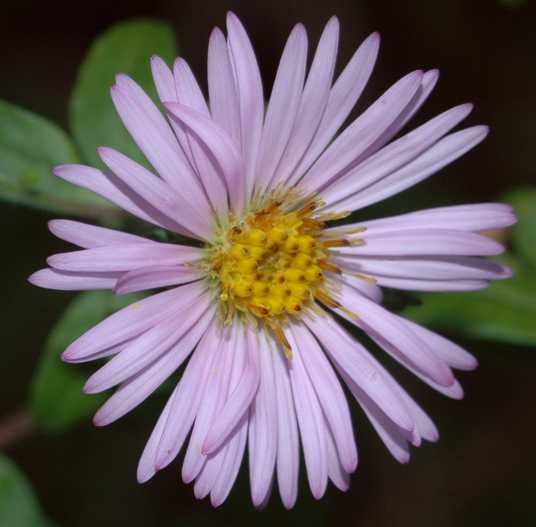 It is the only woody perennial scandent aster in North America. 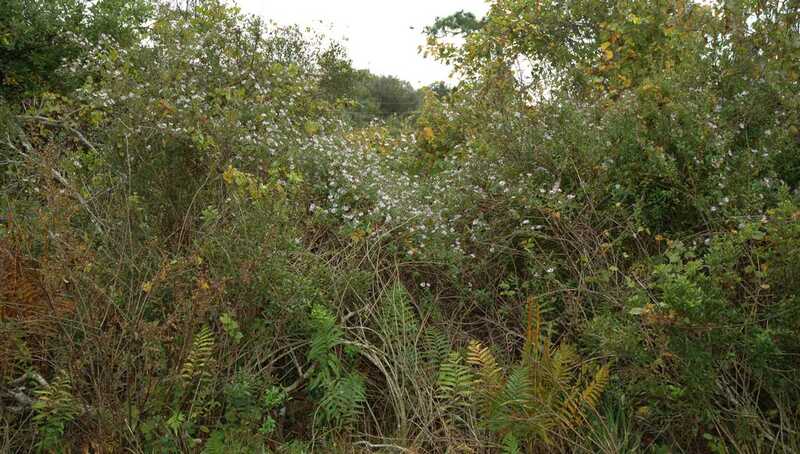 Xiang and Semple (1996) found it to be next to basal within the Symphyotrichum Clade based on cpDNA RFLP analysis. This was confirmed in Brouillet et al. (2001a, b) using ITS sequence data and later by Brouillet et al. (2009). Semple et al. (2002) accepted Nesom's nomenclature for the species.